In 2019, Nissan will be celebrating the 50th birthday of the GT-R nameplate. 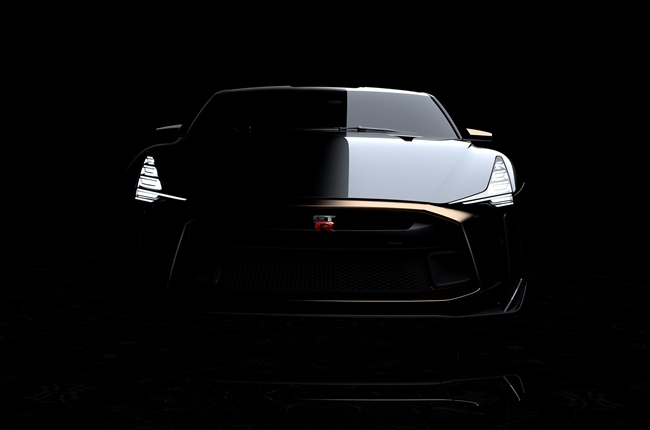 With this, the Japanese brand collaborated with creative house Italdesign to come up with an ultra-limited edition of its iconic sports car called the GT-R50. 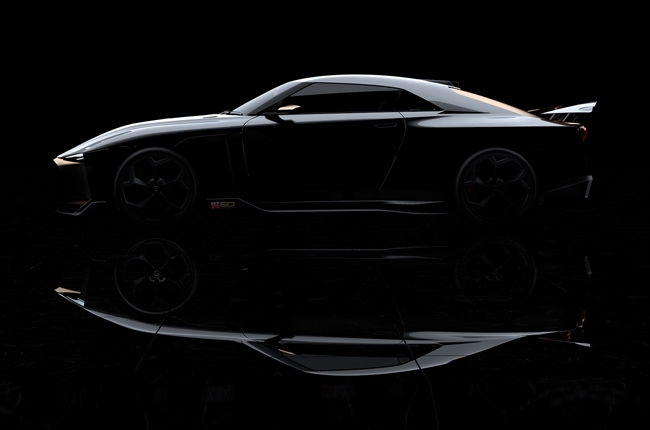 Based on the Nissan GT-R NISMO, Italdesign infused the Japanese sports car with European craftsmanship and tailoring. 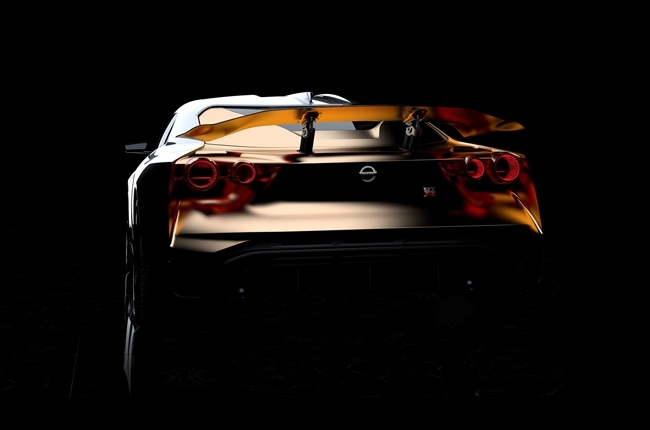 This can be seen on the GT-R50’s Ferrari-like head and tail light design, blade-like side view mirrors, and massive adjustable rear wing. In addition, it will have a special colors named Liquid Kinetic Gray and Energetic Sigma Gold to give it a very distinctive look found on most Italian luxury or supercars. Inside, the cabin is clad in black Alcantara and fine black Italian leather and gold accents while its center console, instrument panel, and door linings is made from two different carbon fiber finishes. Its instrument cluster is similar to those seen in Formula 1 (F1) and LMP1 cars in World Endurance Racing (WEC). This theme gives its cockpit a sporty look with a touch of elegance. As for its engine, the GT-R50 will have an enhanced hand-assembled 3.8L V6 engine that’s estimated to produce a neck-straining 711 hp and 800 Nm of torque. That’s a massive 120-hp boost over the GT-R’s stock engine. To help handle this much power, this special edition GT-R will have a revised Bilstein suspension damping system and upgraded Brembo braking system. 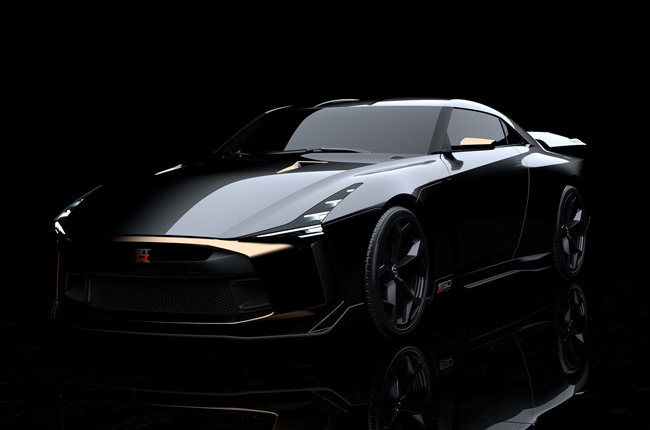 The GT-R50 will make its public debut at the Goodwood Festival of Speed held in Chichester, England on July 12, 2018. And depending on the reaction of GT-R fans around the world, Nissan and Italdesign may produce no more than 50 units of the GT-R50 tailored for each customer. Well, as long as they can afford its estimated €900,000 (around P57-million) price tag. The Goodwood Festival of Speed is the ideal setting to showcase the Nissan GT-R50 by Italdesign, which combines power and artistry to celebrate 50 years of inspiring the dreams of our customers. Just like the prototype itself, Goodwood is a celebration of design, performance, a little indulgence and a lot of love of historic and future automotive creativity. It's the perfect setting to showcase a unique vehicle that will stir the imagination of people to dream even bigger.